Before creating an account and placing your first order with Source One Digital, we need you to complete and return the Michigan Sales and Use Tax Certificate of Exemption form as part of creating your account. Once we receive it we will notify you and you can place your order(s). 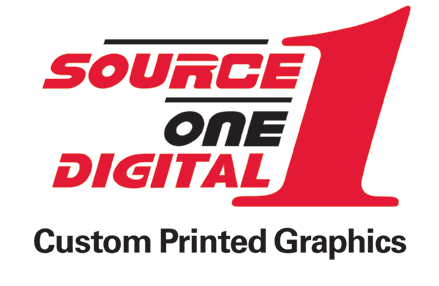 Already a customer of Source One Digital? We may already have a copy of your certificate on file. Email us and let us know you are creating an account on the MHSAA website. We can then activate your account right away without you having to fill out the form again.